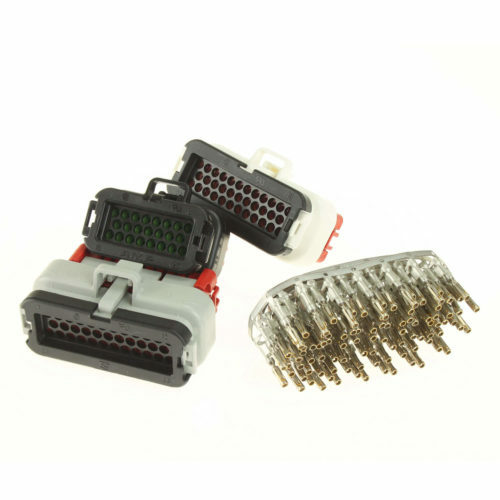 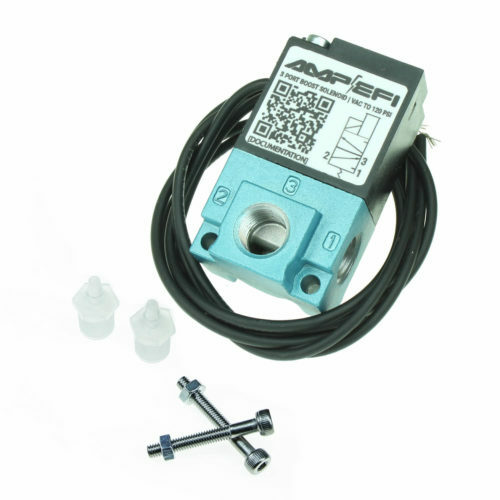 Additional harnesses, sensors, connectors and other components for use with MS3Pro. 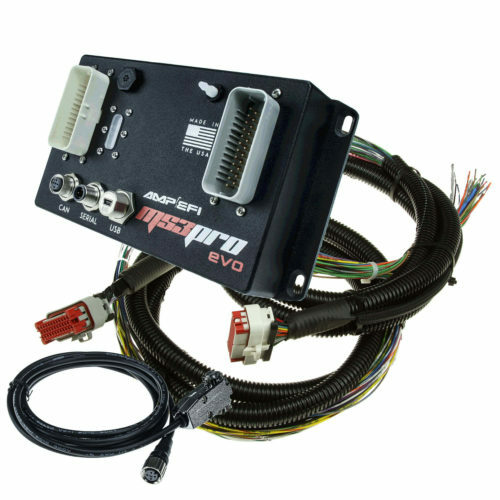 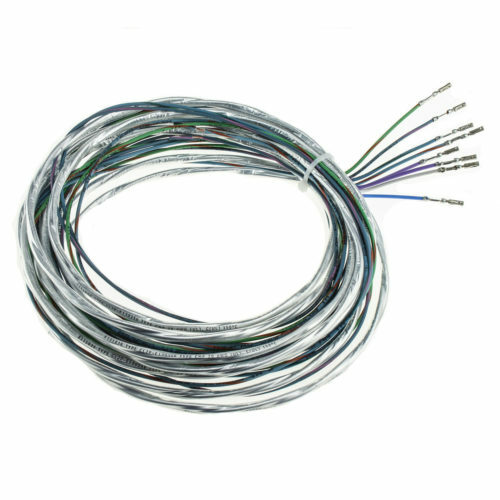 MS3Pro EVO Complete 8' Flying Lead Harness Only (White & Gray connectors with 8' pigtails) arrives with color-coded, printed wires per the pinout below.All applications. 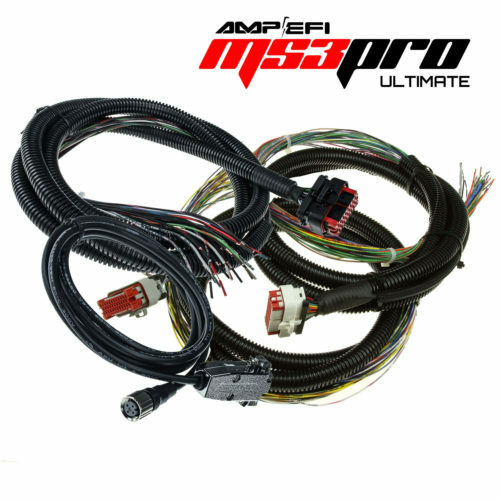 MS3Pro ULTIMATE Complete 8' Flying Lead Harness Only (White-Black-Gray connectors with 8' pigtails) arrives with color-coded, printed wires per the pinout below.All applications. 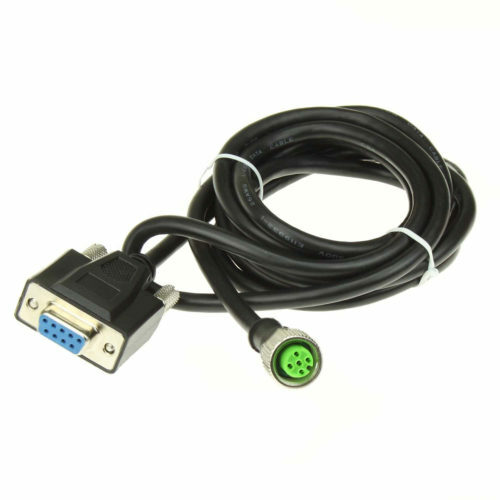 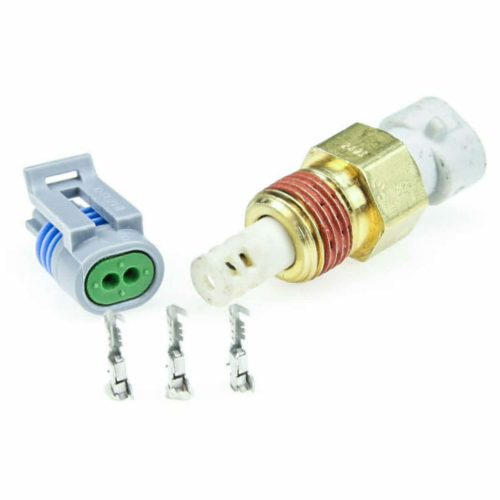 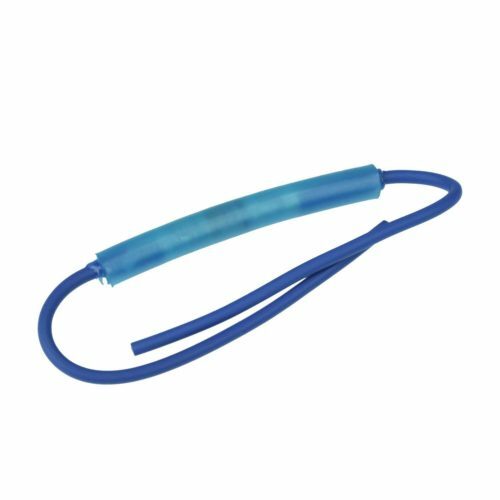 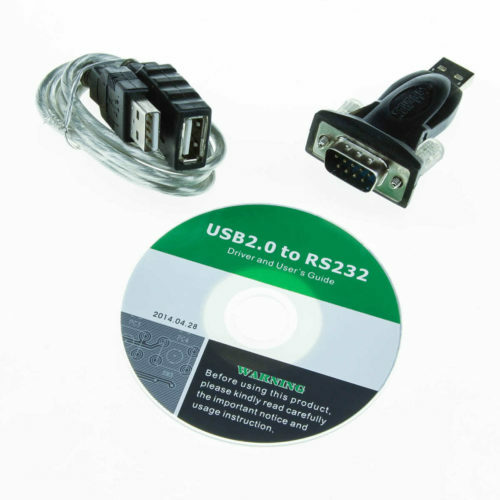 Connect MS3Pro ULTIMATE or EVO directly to your laptop with this 4 pin M12 serial cable. 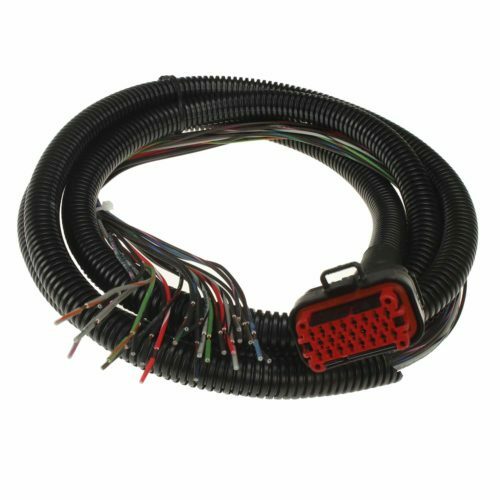 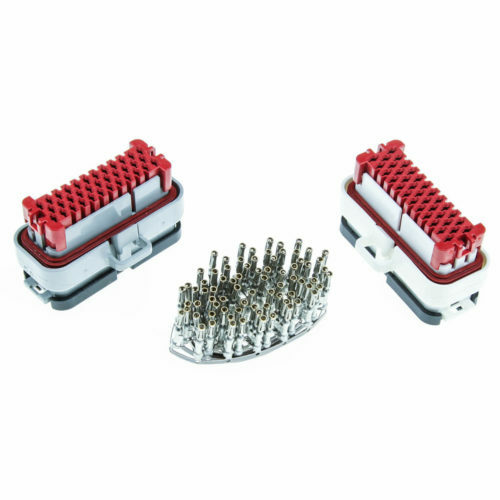 We've wrapped a 10K, 1/4 watt resistor in a sealed and strain-relieved package for underhood use. 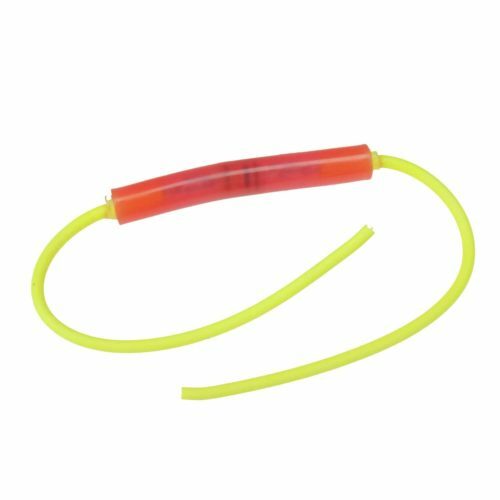 Red heat shrink tubing with yellow leads. 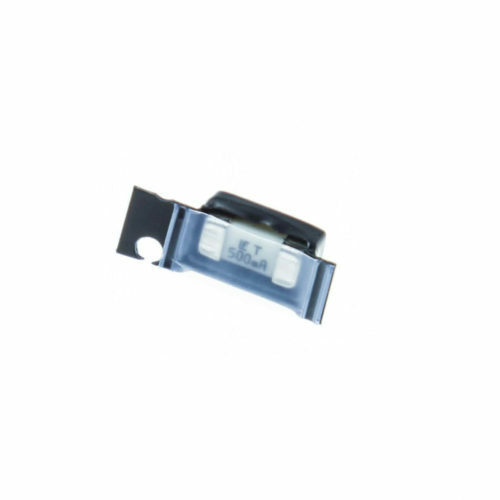 Typically used as a shunt resistor with VR sensors.